Hosting a celebration, gathering or event? Looking for a real and loving food catering option? 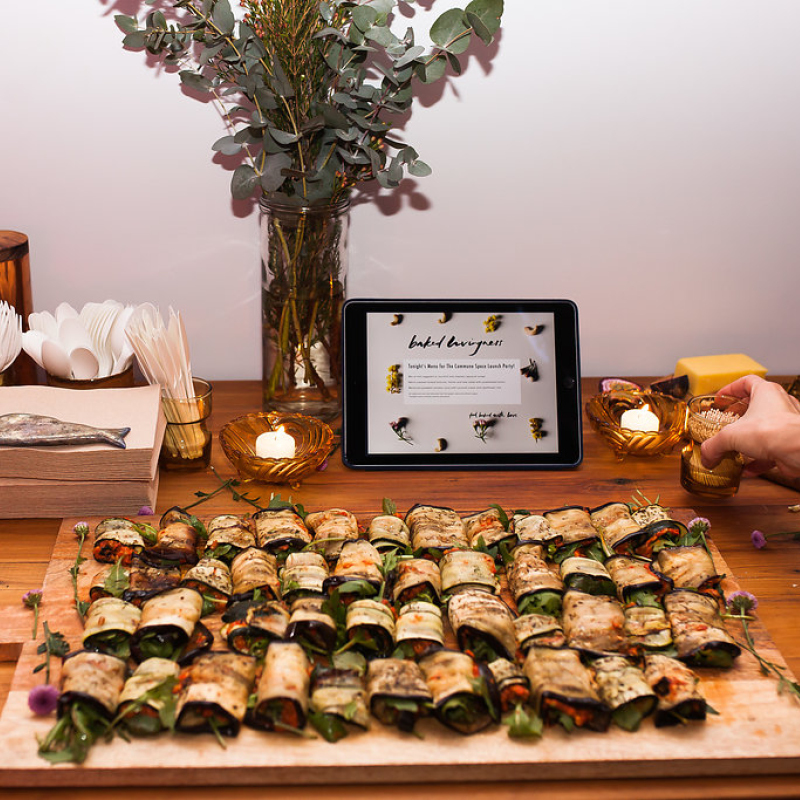 Baked Livingness offers healthy, yummy and vibrant food that will nourish and wow your guests. All foods are made-to-order, baked with love and naturally free from gluten, dairy, soy, preservatives and refined sugars. At times I run workshops and events teaching, sharing and inspiring others on all the wonders that making your own food can bring. I am always open to collaboration and working with other like-minded businesses and individuals. Please do reach out to me here if you are interested in exploring what we can offer to others together. Enjoy a collection of my favourite recipes of all time that I have discovered support me naturally in life. My intuitive way of baking makes recipe development fun, a joy and at times a tasteful disaster. I simply love making food for people and this is the heart of my Baked Livingness adventure. Baked Livingness is simply candid food that is made purely from a loving place within me. There is no desire to be affiliated or aligned to any modality regarding food trends and diets. Every food has its own energy so Baked Livingness is just a discovery of foods that I am sensitive towards and this is just me simply sharing my experiences with foods that truly resonate with me. Baked Livingness is able to customise to any dietary and food allergy requirements, within the confinements of harmonious foods. ©2016 BAKED LIVINGNESS MADE WITH LOVE.